A private lesson/tour with Hudson River Recreation gives you and your family the perfect opportunity to have a personalized experience with one of our expert guides. You'll learn new skills while your guide shows you around the area. 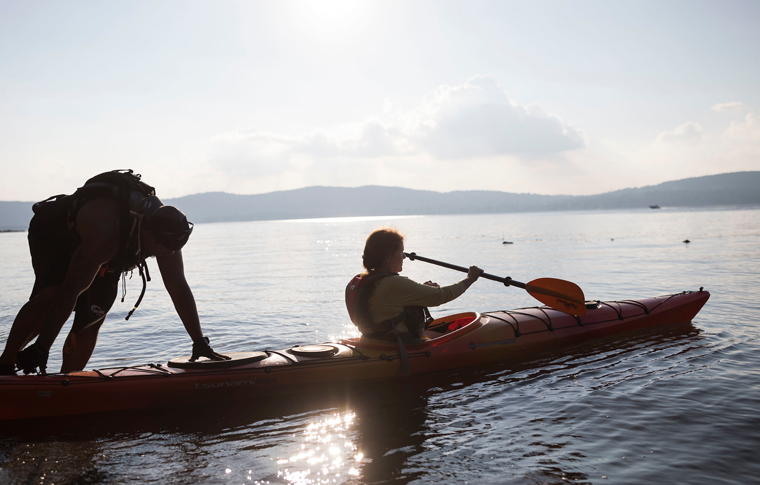 Whether you're totally new to the water or an experienced paddler, we've got you covered. Perfect for adults and children alike! *Price decreases for larger groups, contact us for details and to discuss your individual requirements. Click here to see how to arrive to all of our launch sites. WHAT TO BRING: Prepare for a day at the beach → sunscreen, hat and water are all highly recommended • Water shoes are encouraged. We recommend that you do not bring personal items on the kayak. 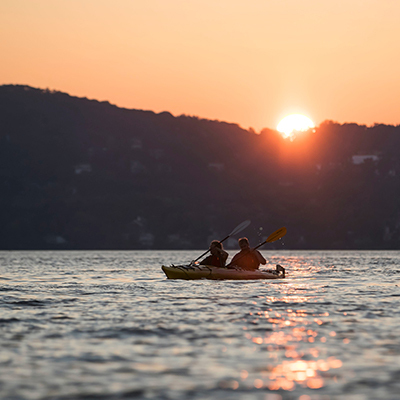 PADDLE THE HUDSON WITH THE EXPERTS ON A PRIVATE TOUR! At Hudson River Recreation we are happy to offer you and your group a private tour at any of our locations! Booking private means you’ll be accompanied by one of our highly trained guides at the time and location most convenient for you. Choose from our three locations: Sleepy Hollow, Croton Point or Croton River, and leave the rest up to us! Your lesson is designed specifically for YOU! With our private tour, you will gain skills based on your particular interests and needs with a custom design lesson crafted by our expert instructors. We’ll provide you with the kayak, paddle, life jackets and, of course, an experienced guide. 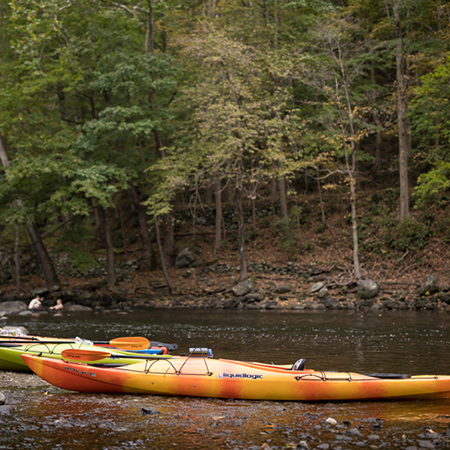 Your Hudson River experience doesn’t stop with the tour – many launch sites have additional facilities within the area. Take advantage of the available amenities, including picnic areas, pavilions, swimming beaches, sports fields, playgrounds, camping areas, cabins and RV parks. WANT MORE TIME ON THE WATER? 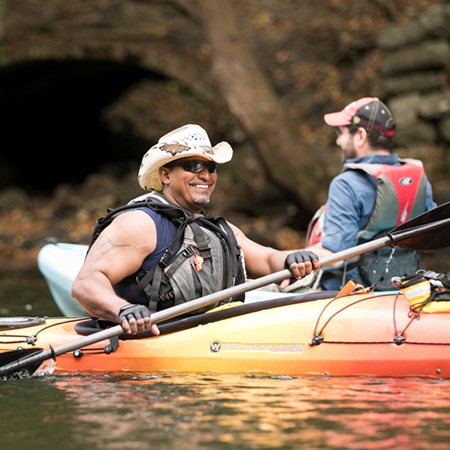 What better way to practice your new skills than by renting a kayak or paddle board and heading out on the water yourself? Reserve your rental online and enjoy the nature and beauty of the Hudson river at your leisure. Rentals are a perfect way to spend a summer afternoon.